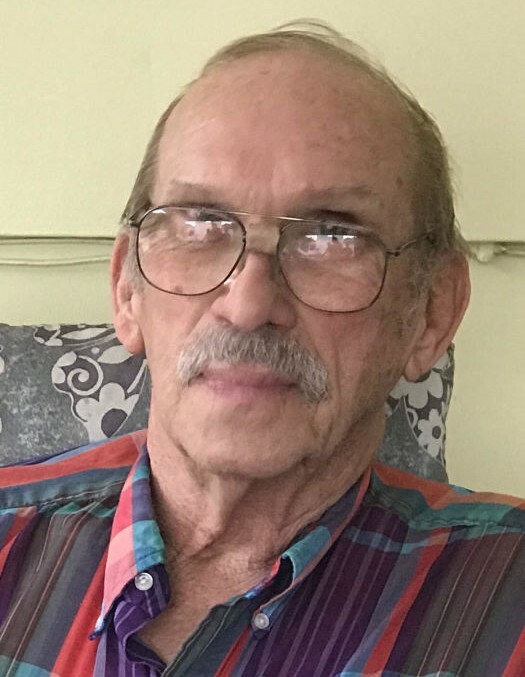 Billy Dean Compton, 80, of Red Jacket, WV, passed away on Friday, November 16, 2018 at his residence. He was born June 7, 1938 in Grundy, VA, the son of the late Murdith & Elsie Stiltner Compton. In addition to his parents, he was preceded in death by one sister: Betty Sue Street. Billy was a member of the United Mine Workers of America, having worked for Chisholm Coal Company. He was a good mechanic & electrician, and he enjoyed reading & flying model airplanes. Billy was also a former member of the Thomas DeVenny Masonic Lodge #928 in Freeburn, KY.
Those left to cherish Billy’s memory include his wife of 46 years: Lois Compton of Red Jacket, WV; two sons: Mitchell Compton of Honaker, Virginia, Rocky (Lynn) Church of Delbarton, WV; three daughters: Linetta (Bob) Bradberry of Cana, Virginia, Michelle (Bobby) Blankenship of Lincolnton, NC, Sophia Compton of South Williamson, KY; one brother: Samuel (Hazel) Compton of Vanzant, Virginia; Twenty Grandchildren,; Fifteen Great Grandchildren; and a host of family & friends. A memorial visitation will be held from 7:00 – 10:00 P.M. Monday, November 19th at the Jones & West Funeral Home of Phelps, KY.